Manafort will forfeit approximately $21.7 million in property and other assets. When Paul Manafort was first charged by prosecutors last year, court documents read like the opening scene of lives of the rich and famous: From multiple properties complete with gardens manicured in the form of an "M" for the GOP operative’s name to high-priced shopping sprees to custom-made suits. The former Trump campaign chairman enjoyed what special counsel Robert Mueller's team called a "lavish lifestyle." But the veteran political strategist has been held in jail for the last several months after prosecutors accused of him witness tampering, and the government has tentatively seized his accounts at three different banks. And now, in his deal announced last Friday with Mueller, Manafort's high priced life just experienced a major rollback. Manafort will forfeit approximately $21.7 million in property and other assets as part of his plea deal with the government. To avoid a second trial in a Washington, D.C., court, he pleaded guilty to two federal counts as part of that deal, which also requires his cooperation with the special counsel. The deal comes after Manafort was found guilty last month in his first trial in Virginia of evading taxes on more than $60 million of income earned working for Ukrainian politicians. Manafort will give up three different bank accounts, a life insurance policy and five properties scattered about New York, including three condos in Manhattan. Market values of these properties in documents presented to the court were redacted, but estimates can be found on property listing website Zillow.com. Among the three condos to be forfeited is Manafort’s Trump Tower apartment on Fifth Avenue, which is estimated to be worth $3 million in market value, according to Zillow. 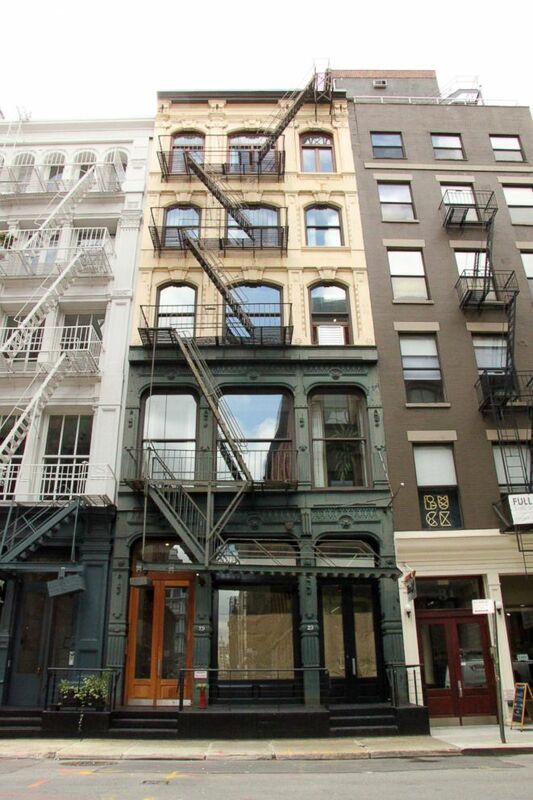 The two other Manhattan condos in Soho and in Chinatown are valued at $3.2 million and $4.1 million, respectively. The most expensive of his properties: a 10-bedroom mansion south of Bridgehampton, in Long Island, New York, worth $7.3 million, according to Zillow. Manafort's seven-bedroom home in Brooklyn, also to be forfeited, is listed as $4.1 million on Zillow. (Splash News/SplashNews.com) Some of Paul Manafort's many properties have become evidence against him, as he is charged with money laundering and tax fraud. The indictment, filed by special counsel Robert Mueller, details this address on Howard Street in Manhattan and several others. Manafort’s Arlington home, valued at $1.7 million on Zillow, was also up for forfeiture on the fourth superseding indictment against him, but he kept it by giving up the Chinatown apartment instead. But Zillow estimates don’t always accurately reflect the real, debt-free value of properties, especially for Manafort, whose case largely revolves around his complex finances and alleged bank fraud related to mortgages on some of the properties he offered as partial backing for his plea deal. The $4.1 million-Brooklyn house, for example, served as a collateral to obtain a $5 million loan for Manafort in 2016, and the $3.2 million-Soho condo was used to obtain a $3.4 million loan the same year. 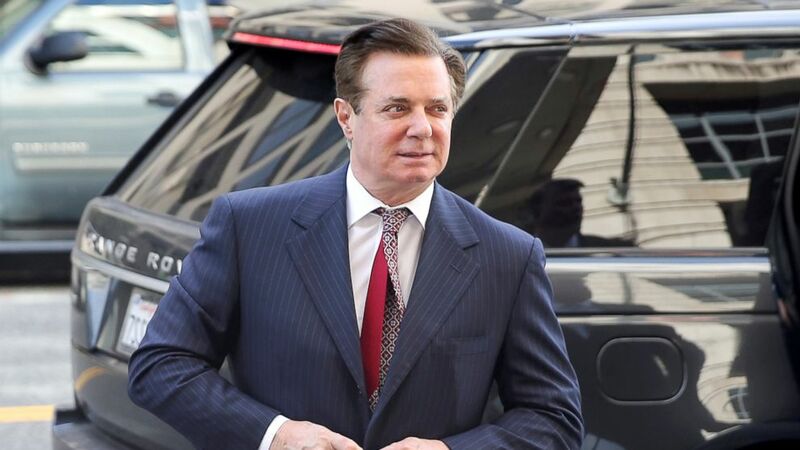 The ambiguity of the true value of Manafort’s properties had arisen as an issue earlier this year, during the 69-year-old’s months-long fight to meet his $10 million bail set by Judge Amy Berman Jackson, who repeatedly rejected proposals brought by the defense team. Manafort’s trial in Virginia last month gave some insight into the lifestyle he was maintaining at the properties he has forfeited. Though the judge in that case limited the amount of evidence related to Manafort’s lifestyle that prosecutors were permitted to display, witnesses testified to having outfitted Manafort’s homes with premiere landscaping and interactive technological systems. At Manafort’s Bridgehampton home, for example, one witness testified to working on a manicured lawn that included a flower bed of white flowers with red flowers shaped like an “M.” Another witness said Manafort had spent millions of dollars on Apple TVs and other tech systems. 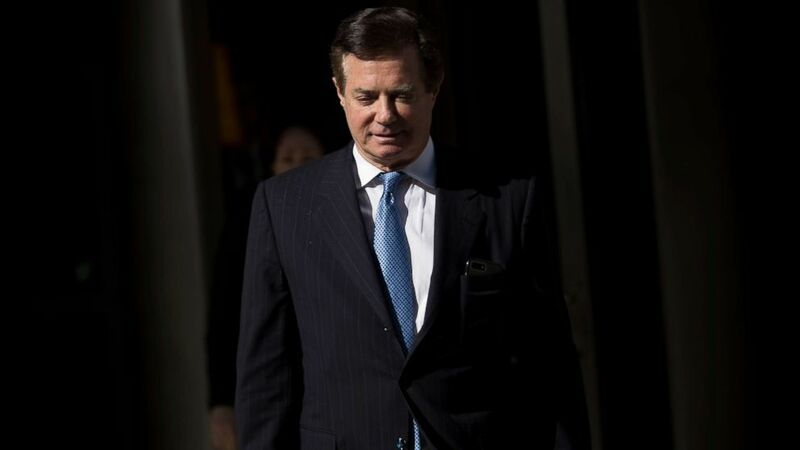 (Jonathan Ernst/Reuters) Former Trump campaign manager Paul Manafort arrives for arraignment on a third superseding indictment against him by Special Counsel Robert Mueller on charges of witness tampering, at U.S. District Court in Washington, June 15, 2018. The judge in the case prohibited prosecutors from entering other exhibits, including photos of “pagodas” in Manafort’s yard and fancy suits. A jury in the Virginia case found Manafort guilty on 8 of the 18 counts, and the judge declared a mistrial on the other 10. As part of Manafort’s plea agreement last week, he admitted guilt to the 10 other counts. Those counts included bank fraud, tax evasion and bank fraud conspiracy. In addition to the Arlington house, Manafort’s family will maintain his home in Palm Beach, Florida, Virginia, and an apartment in Alexandria, Virginia. Legal experts told ABC News Manafort could face up to 10 years in prison for the D.C. case and about seven years for the Virginia case. The sentences may be assessed to run concurrently or consecutively.